The central government project to create new administrative facility for the BSNL is underway. 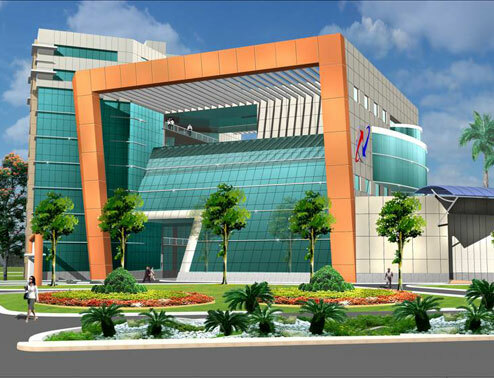 A state of the art building is planned in the central commercial area of Chennai, behind their current office. The proposed building consists of Office, Cafeteria, 400 Persons Auditorium, 100 Persons Conference Hall, Video conferencing room and recreation facilities. The building is fully Air-conditioning System along with IBMS.